Welcome to North Wales Drum Tuition. 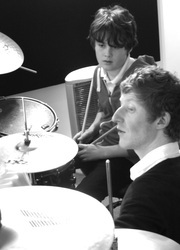 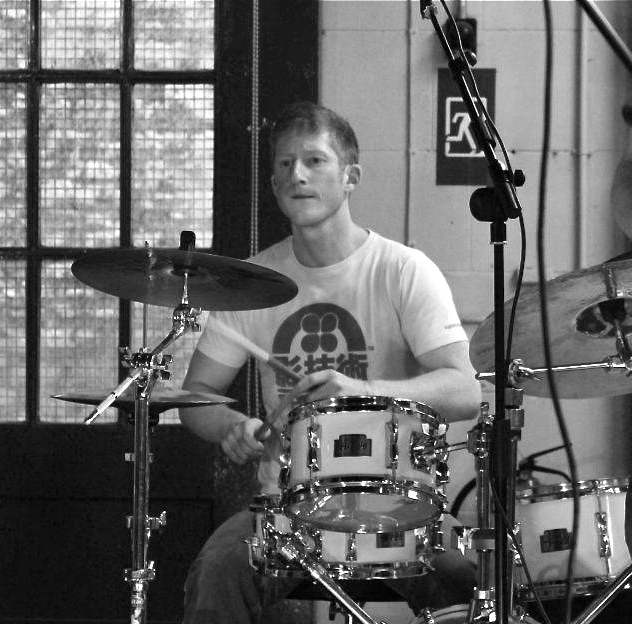 Fun & Inspiring Drum lessons in Denbighshire & Flintshire, built around you. 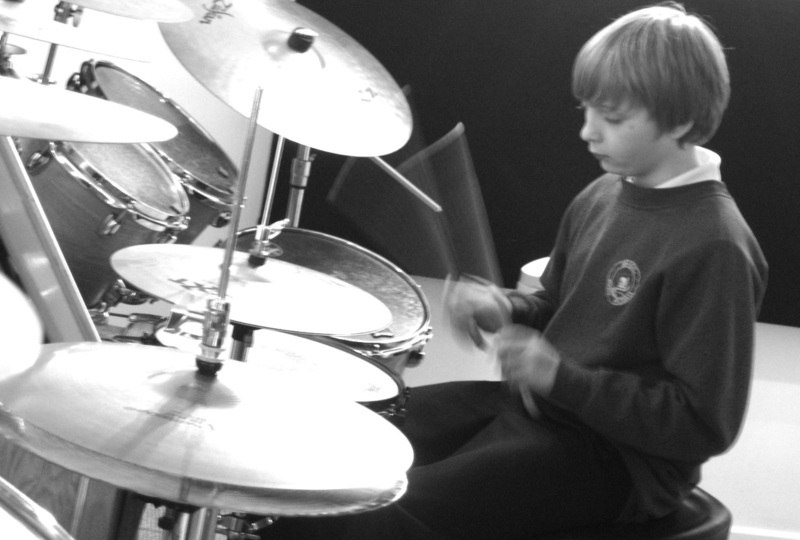 Whether a complete beginner or an advanced player, I offer a structured pathway to becoming a rounded musician and finding new ways of inspiring you. I teach in both Welsh and English and collaborate with other music teachers in the area to give students performance opportunities twice a year.